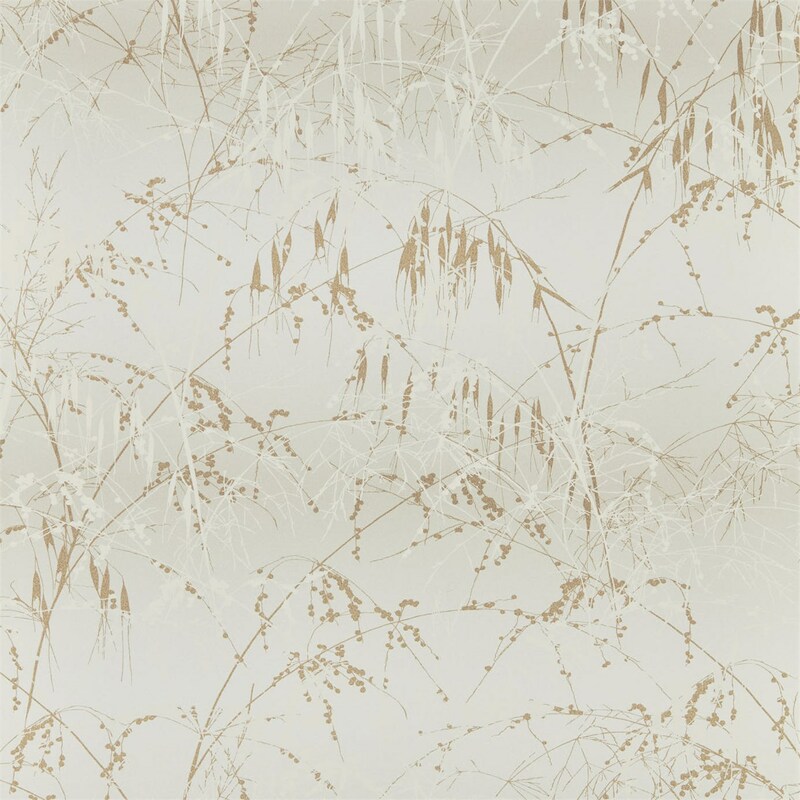 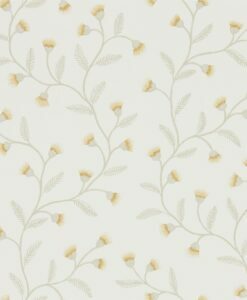 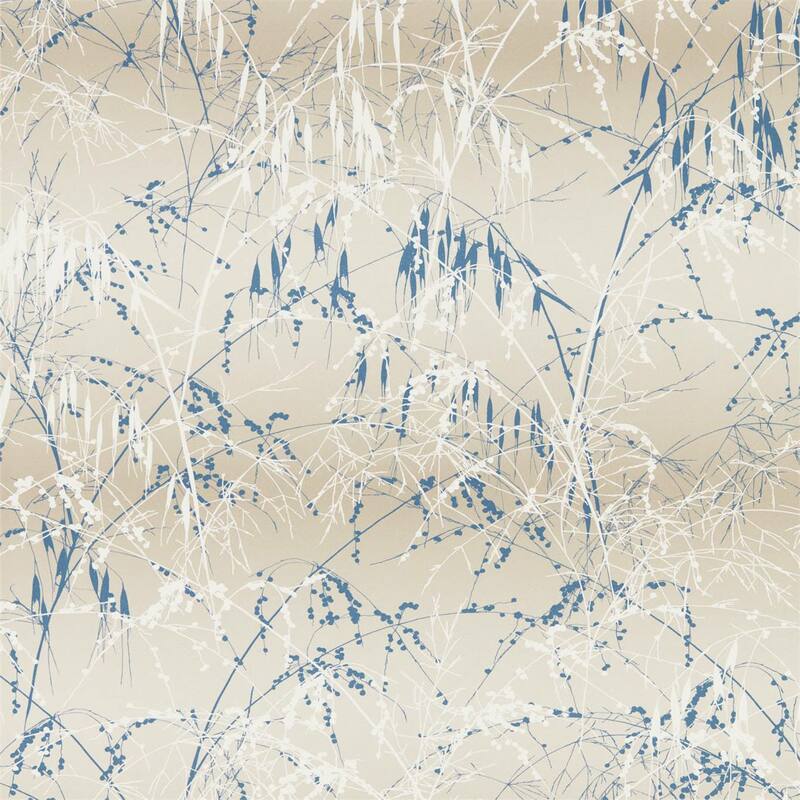 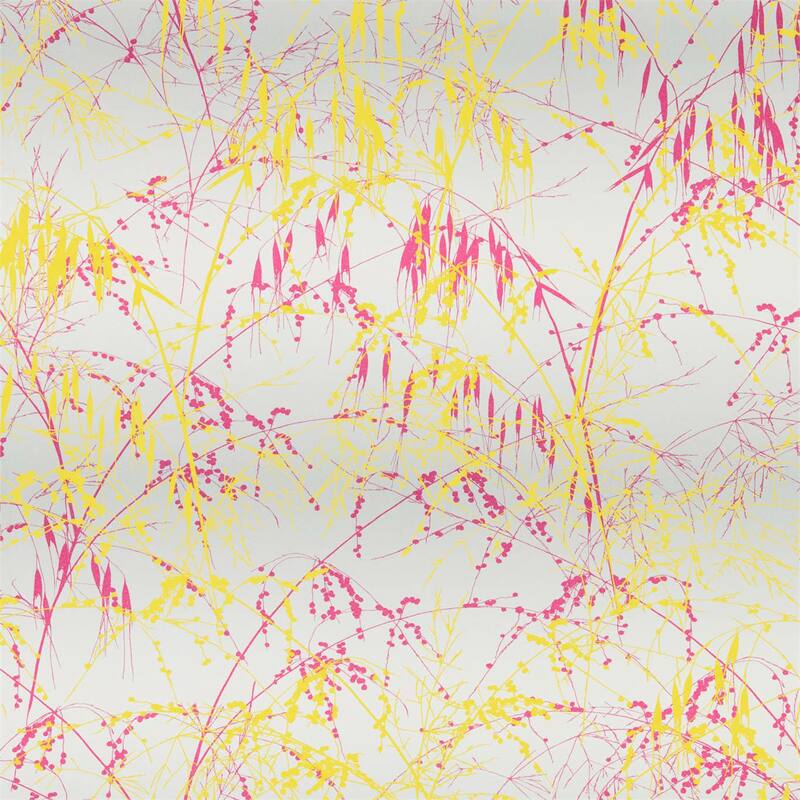 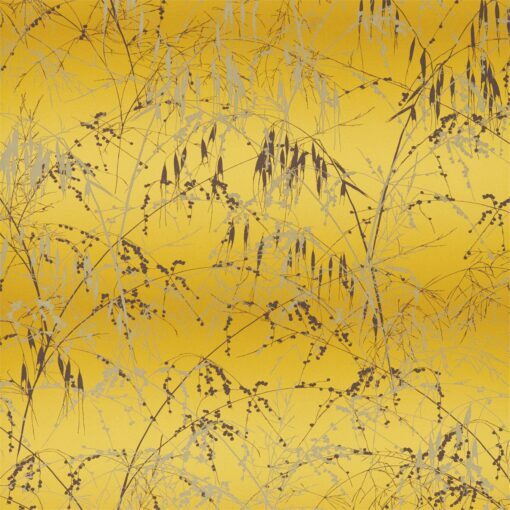 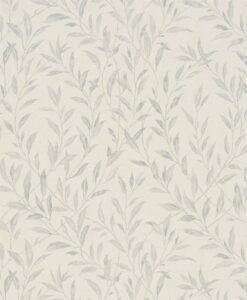 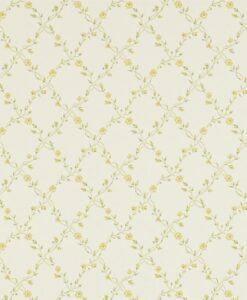 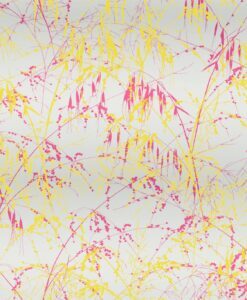 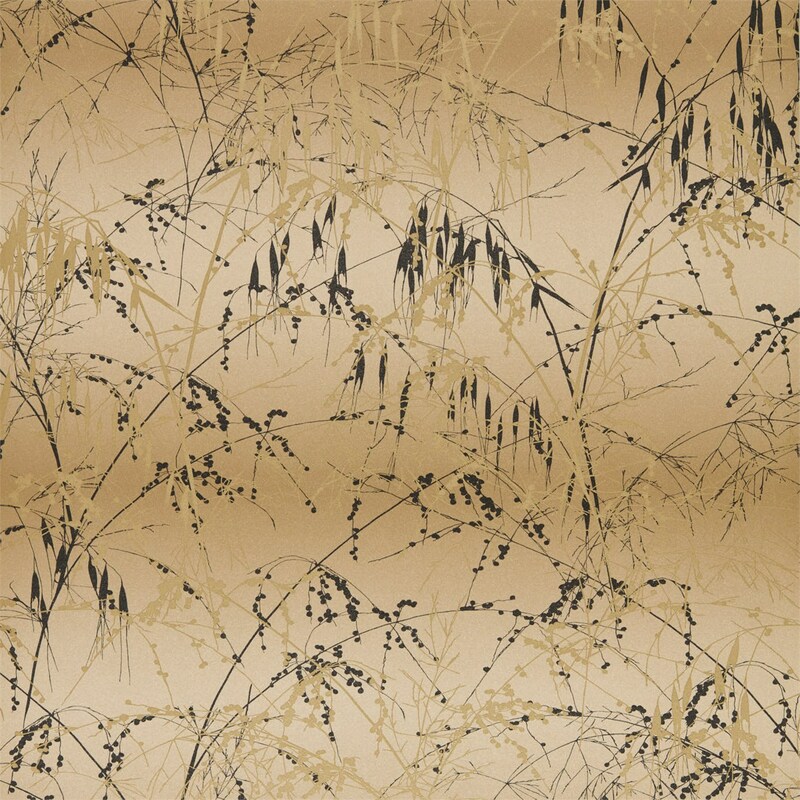 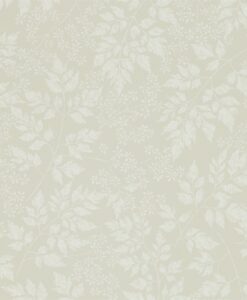 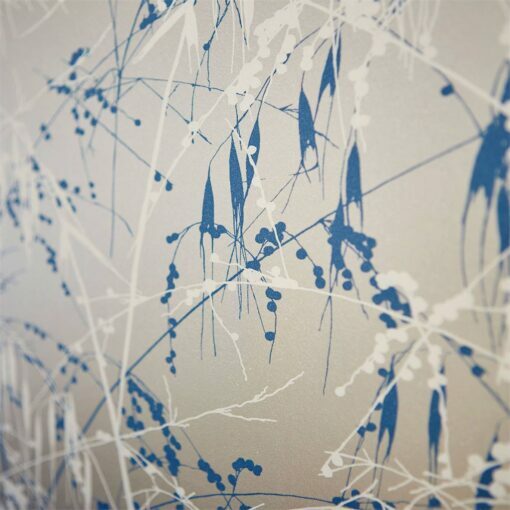 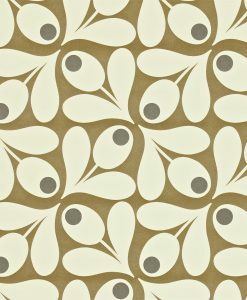 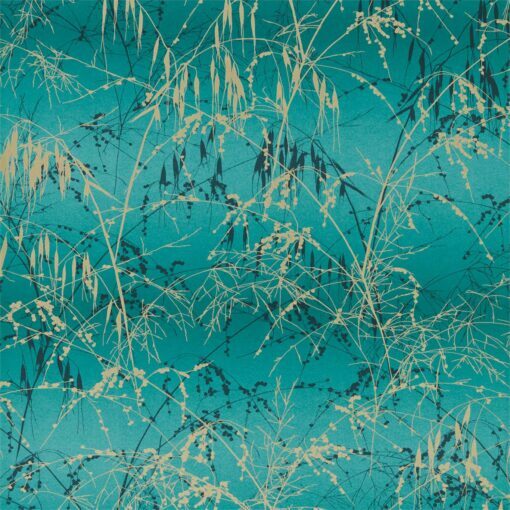 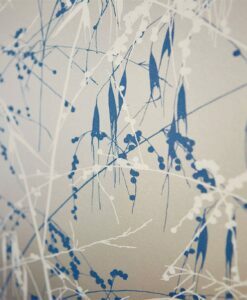 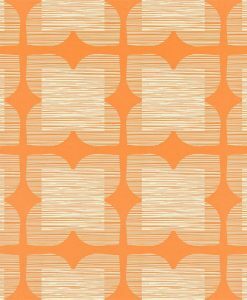 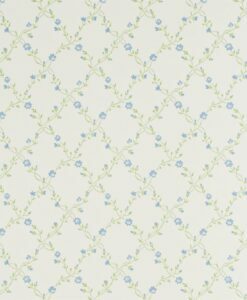 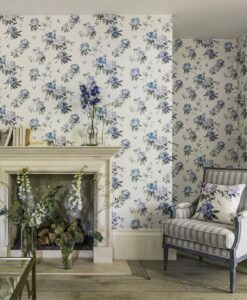 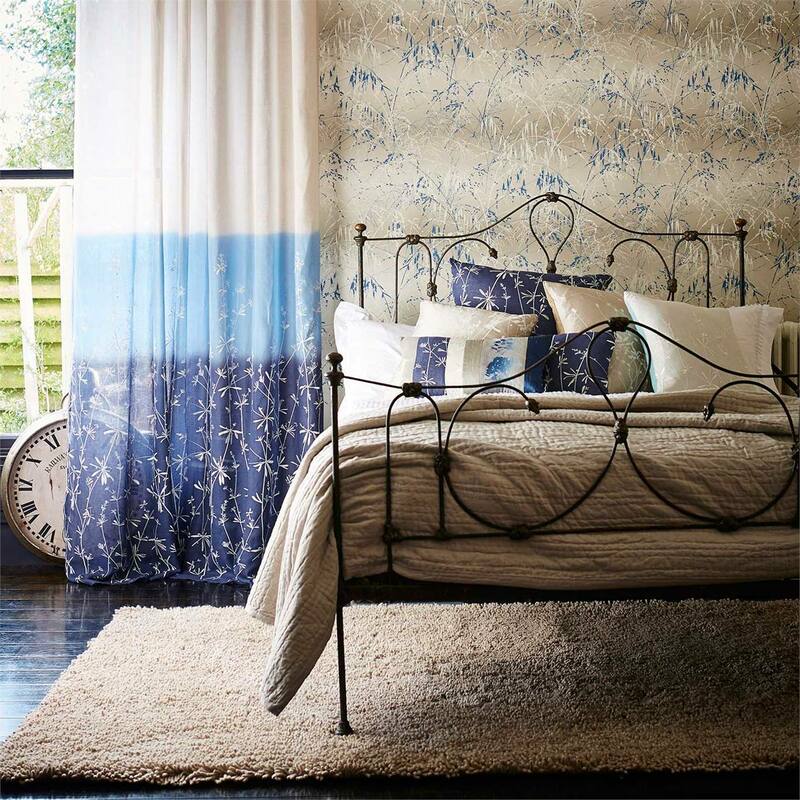 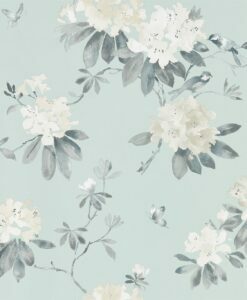 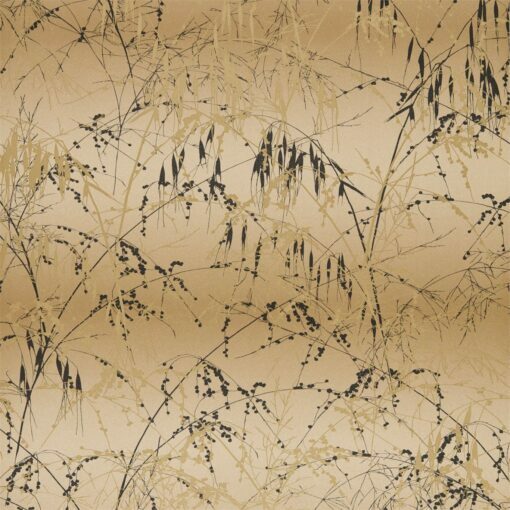 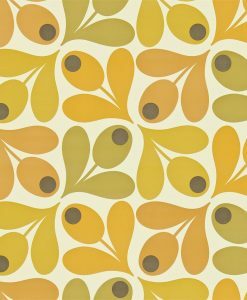 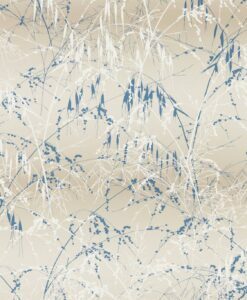 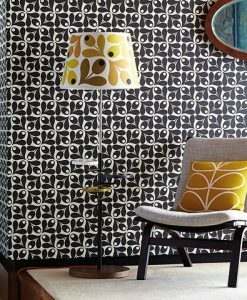 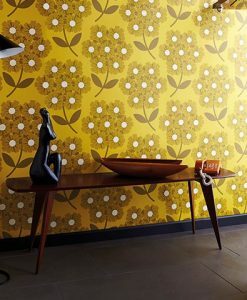 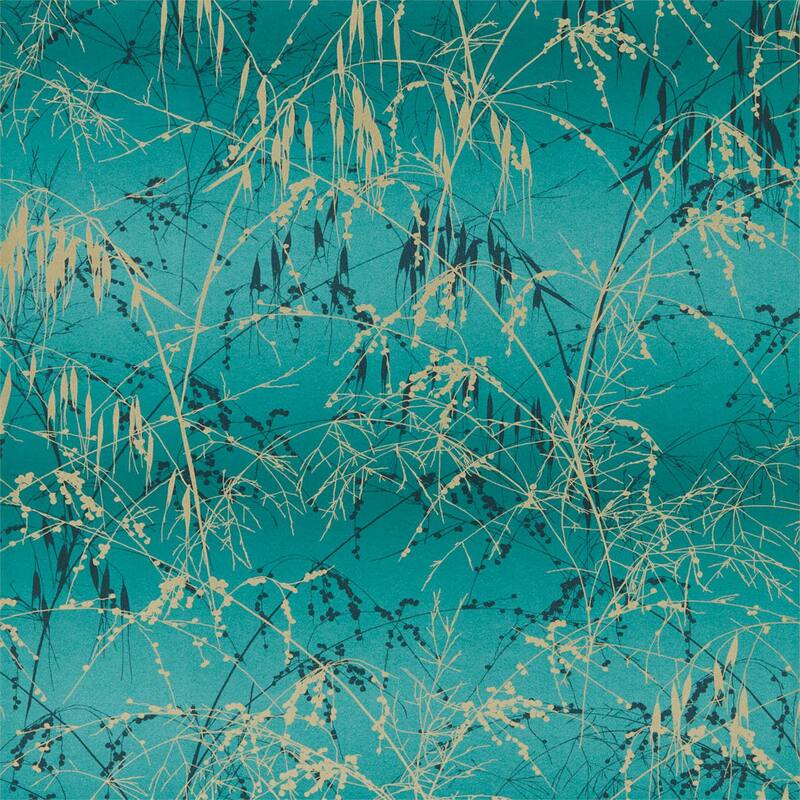 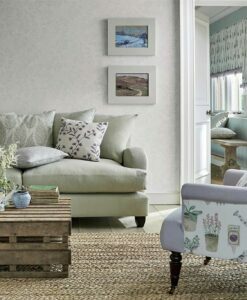 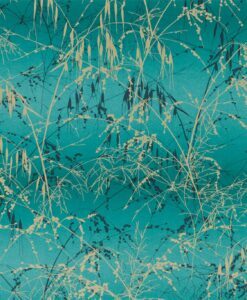 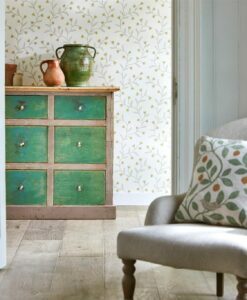 Meadow Grass Wallpaper from the Callista Collection from Harlequin Wallpaper is a signature Clarissa Hulse design that features layers of swaying Wiltshire meadow grasses printed onto wallpaper, in bold bright colours on eye-catching, contrasting backgrounds. 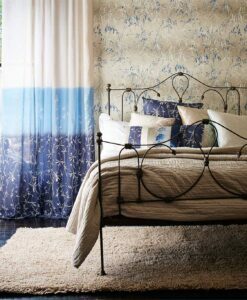 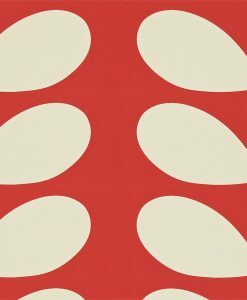 Available in six stunning colourways. 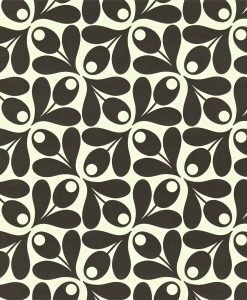 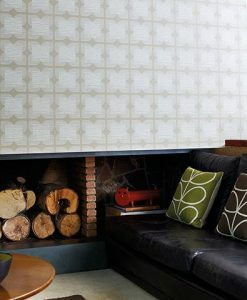 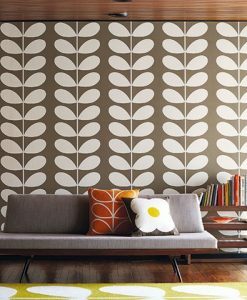 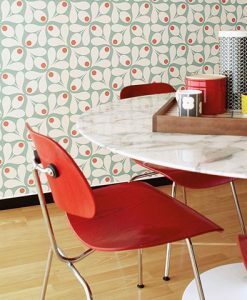 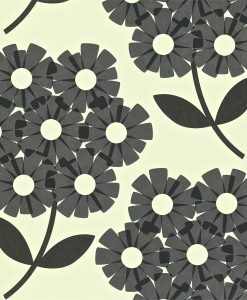 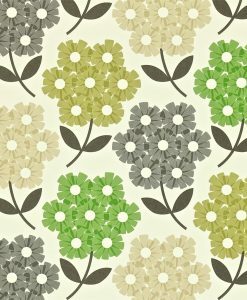 Here’s what you need to know to work out how much Meadow Grass Wallpaper you need to decorate your home.